Our Government & Military Sales Division is built to support our men and women in uniform. Karla Pinato, the head of this division, focuses on meeting the needs of government agencies in our area such as Cyber Command, DISA, NSA, as well as military families moving to this region. Military installations like Fort Meade and Aberdeen Proving Ground will be transitioning many military families and new hires in the years to come. 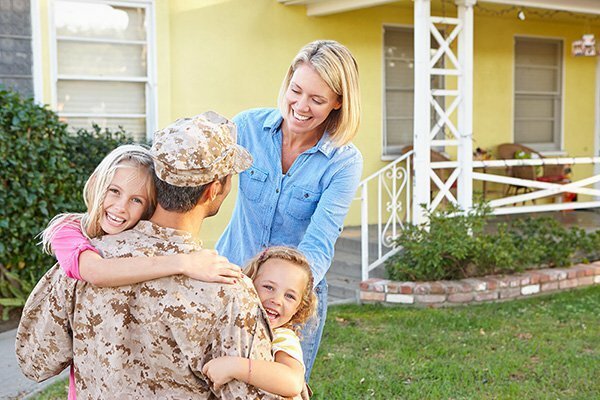 Contact us today to find out about our SMART MOVE rebate program for members of the Government and Military.